I read about this toy in a cat book and had to get one to try it out. 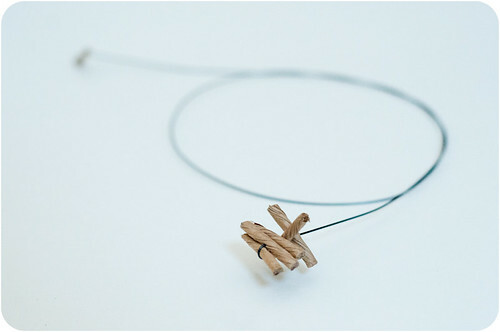 The concept is very simple, just a long wire with some bits of rolled up card type stuff at the end. The wire is really bouncy so it moves in a crazy way when you’re playing with it. I got mine from ZooPlus. Here’s what Pixie thought of it when I first got it out of the packet. As you can see, she was a little unsure of it to start with but soon realised how much fun it was. We had a great time. Have an awesome weekend Beth!